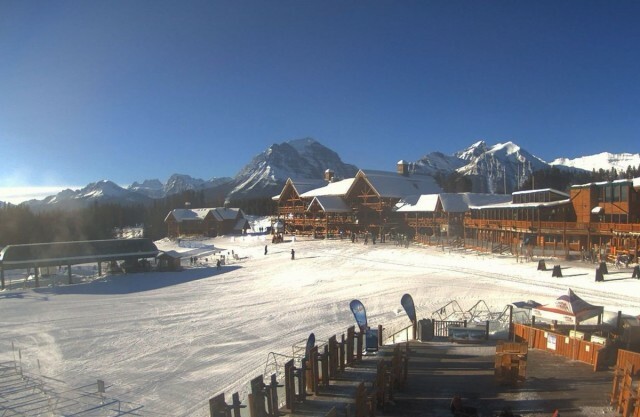 It’s all about the springtime vibes at Northeast mountain resorts right now, with parties galore to celebrate bluebird skies, long afternoons, soft corn snow, pond skims and beers on the deck. The first week of March will feel more like *January* for many! With the colder air, could we see better snow chances? Scroll down for the details! 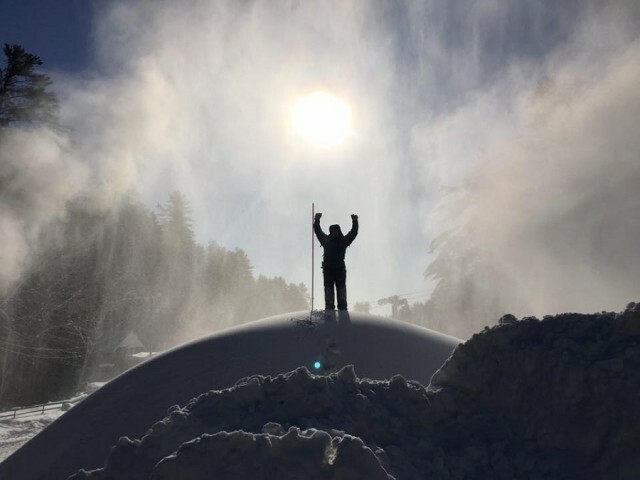 So you’ve got a friend – or perhaps a significant other –that you’d love to share your passion for the mountains with. 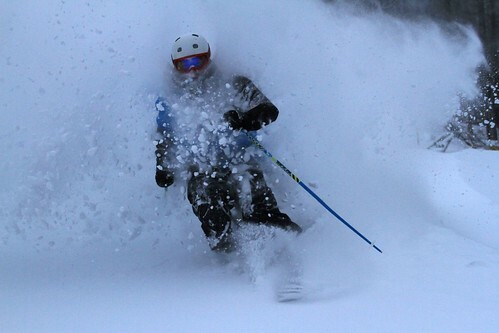 You know that if that friend can have as great a time skiing or riding as you do, he or she will be hooked. 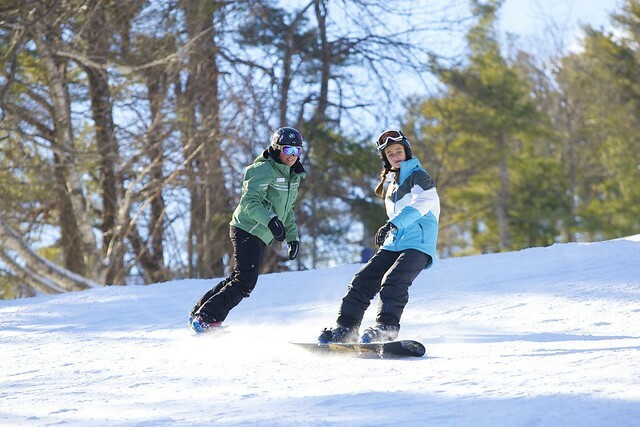 Having a fun and successful first outing is key to making sure new skiers and riders will keep coming back for more, so SnoCountry.com picked some great destinations for making those learning days just the beginning of many wonderful days on snow. 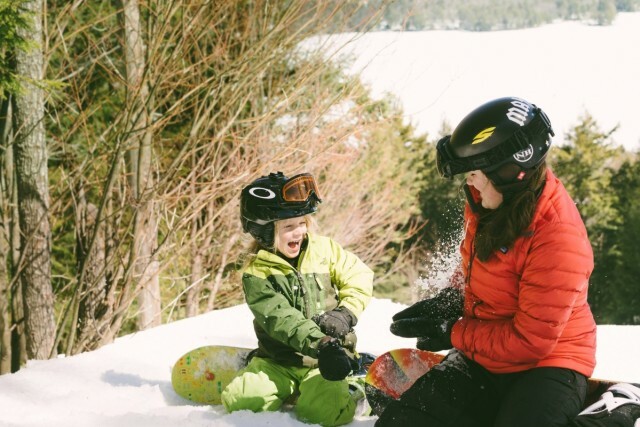 As a skier who taught two sons to ski and then had the youngest son and a grandson take their first lessons in children’s programs, I know there is no one best way or age for all children to learn a snowsport. An incredibly-powerful ocean storm will move close to the East coast Thursday and Friday while moisture returns to the Sierra for the first time in several weeks. 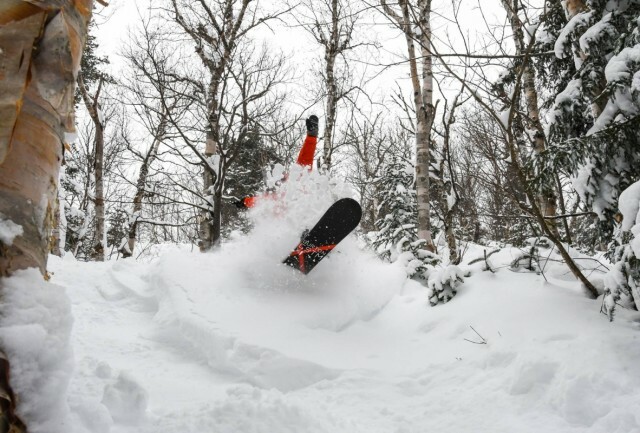 Although they say there are no friends on a powder day, you can bet friends will be rejoicing at the snowfall jackpot that has hit Maine’s Sugarloaf, Sunday River and Shawnee Peak. 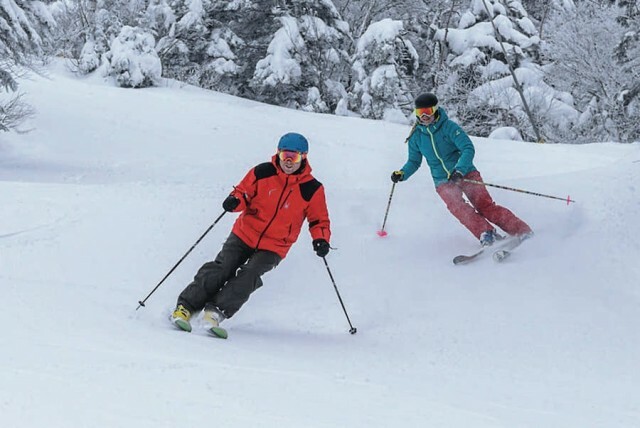 You might not expect to find a challenging little ski area nestled into the rocky coast of Maine, but the Camden Snow Bowl offers the best of both worlds for those who can’t decide between a seaside and mountain getaway. 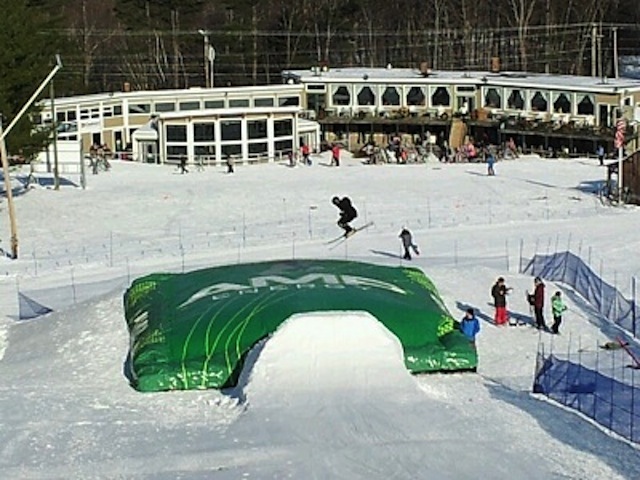 Camden is the only ski area in the country that features views of the Atlantic from its lifts and trails. 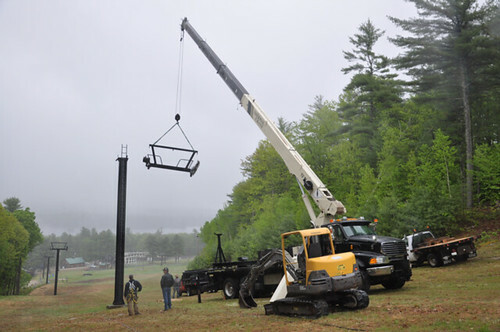 Maine’s Shawnee Peak is installing a new triple chair this summer to replace the existing Rabbit Run Double. 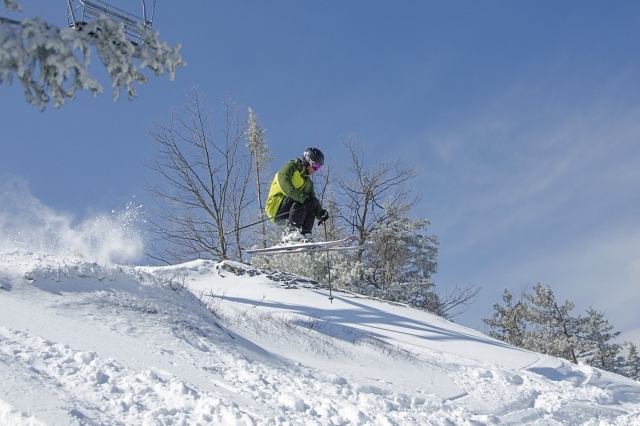 From Cochran’s to Pats Peak and Powderhouse Hill to Greek Peak, the East abounds with local, family-oriented ski hills, many of which sport a Cheers-like first-name basis. 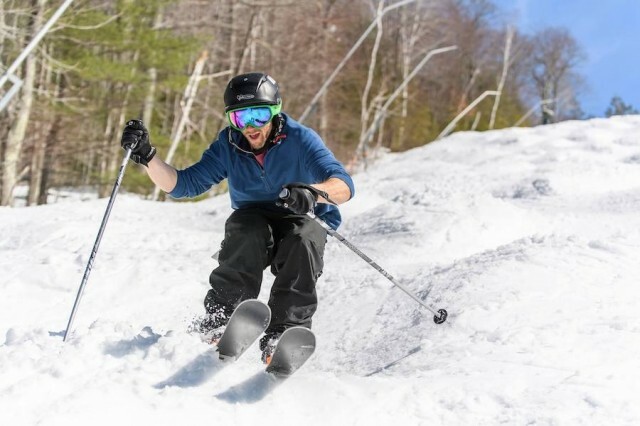 With deep bases well into March, many skiers and boarders in the Mid Atlantic and Northeast are tuning their gear instead of storing it away for the summer. 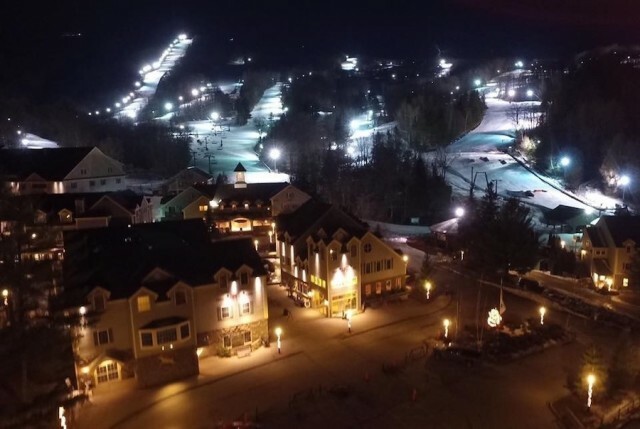 You’ve made it through the holiday spending season and even took a few days to enjoy the bountiful snow conditions at your favorite eastern winter resort. Now, however, funds might be a bit tight. 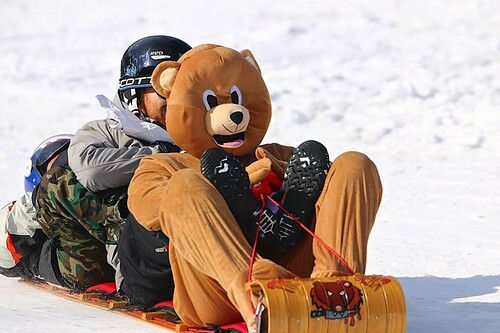 Never worry.